Did you know? 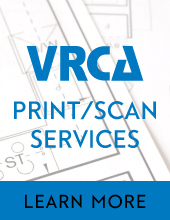 We now offer large format scanning and printing in house for blueprints through VRCA Print-Scan Services. For more information, email [email protected] or call 604.294.3766.